There is no beauty price point that can beat a bag full of free samples. Fully knowing that fact, Nordstrom is now offering free beauty samples with each makeup, skin care, or grooming purchase. Now, whenever Nordstrom shoppers grab a new lotion or mascara, you can also pick *three* free beauty samples — and they’re all luxury brands, so you know you’re going to feel fancy AF when it comes in the mail. While certainly, we’re a good deal less picky with free products, Nordstrom doesn’t skimp on quality either. 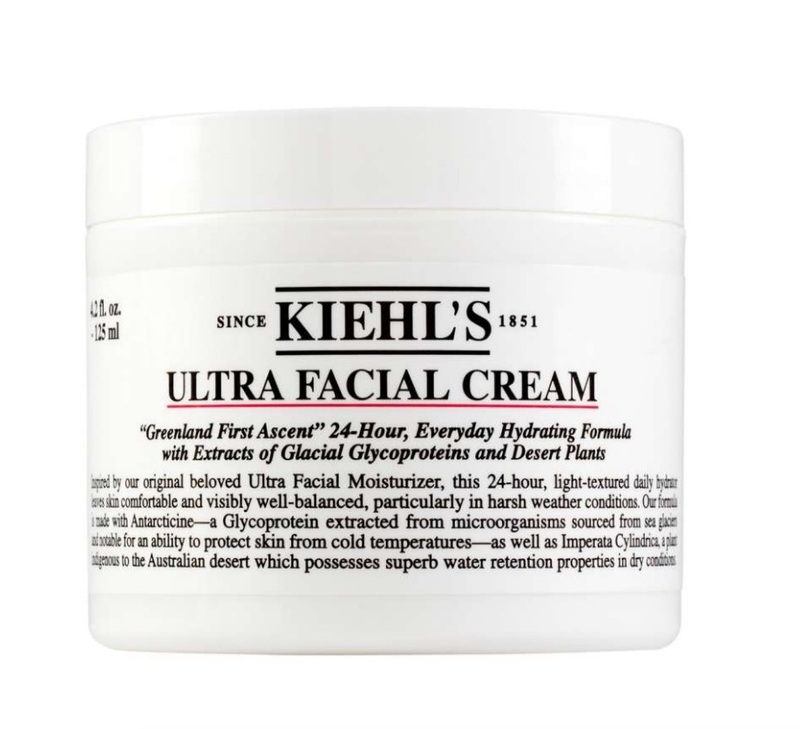 The brands offered are on point, with makeup samples from MAC, Nars, and Bobbi Brown — and high-end skin care samples from brands like Fresh, Kiehl’s, and Charlotte Tilbury. Basically, you’ll get a lot more bang for your buck just by grabbing a few samples. Since you need to make a purchase in order to grab the free stuff, we’ve highlighted seven products we think you might dig. Now we have yet another tempting reason to scour the beauty section of Nordstrom.